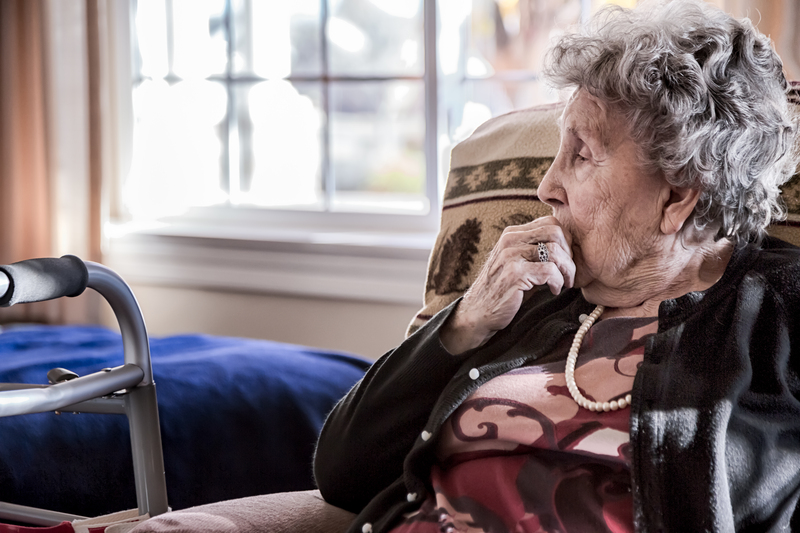 The Expert Advisory Panel to Recommend Improvements in Long-Term Care missed a golden opportunity to recommend the needed steps to fix the underlying problems in long-term care in Nova Scotia. The panel should have recommended a 4.1 hours of direct care per resident per day (hprd) ratio that would give long-term care (LTC) workers the time to care. Evidence for a 4.1 hprd is strong and long-standing. Instead, the panel made recommendations to patch the holes in the system with untrained workers who will require on-the-job training, further taking time away from care. There are some positives in the report that the government needs to implement immediately, like the reinstatement of the CCA bursary. CUPE NS calls on the government to go beyond the panel’s recommended bursary and strongly support continuing care worker training with study grants so that students can live and study at the same time. CUPE NS supports the panel’s recommendation that the NS LTC Pressure Injury Prevention Strategy be fully implemented. CUPE NS has grave concern that the recommendation for “long-term care assistants” will not solve the challenges in the sector. “Our members want to provide the best possible care to residents of long-term care. The government needs to stop its attack on long-term care workers under Bill 148 to encourage the return of workers who have left the field to pursue better paid and better respected work options,” says McFadgen. CUPE represents approximately 4,000 members working in 48 long-term care homes across Nova Scotia.